Some auto shows look to the past in celebration of classic cars, while others set their sights on the future with cutting edge technology and the latest reveals. Hundreds of these events take place across the nation each year. 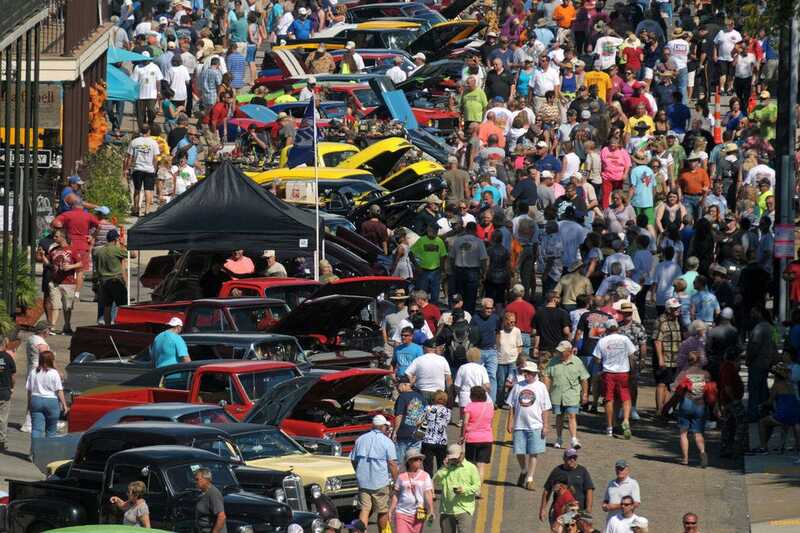 Cruisn' The Coast is considered “America’s largest block party.” Imagine more than 7,000 vehicles – hot rods, classics, antique vehicles – in a massive car show along the beachside highway on the Mississippi Coast. 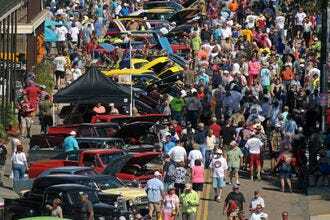 Car lovers love this annual event, which has taken over the Mississippi Gulf Coast every year since its inception in 1996. Cruise between the different venues, each a festival in and of itself, and catch live music, food, merchandise, a car auction, swap meet, parade and plenty of car talk. 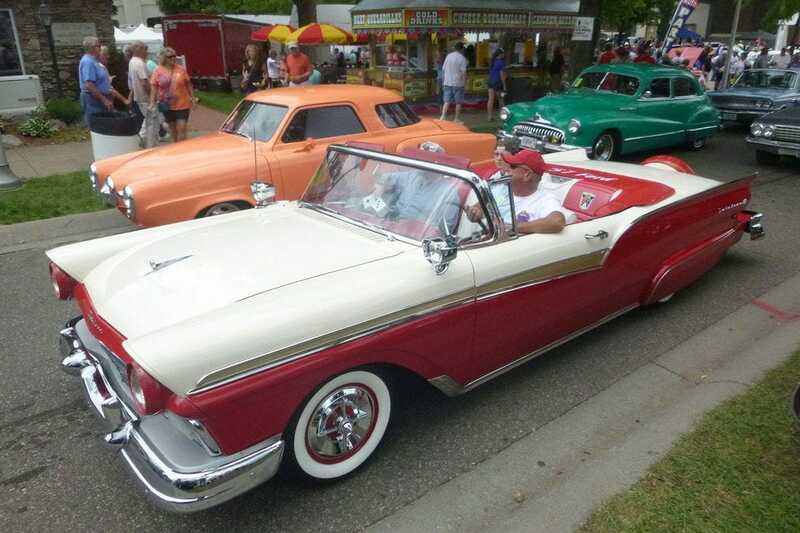 The Minnesota State Fairgrounds in St. Paul hosts Back To The 50's each summer – a celebration of hot rods, customs and classics with nearly 12,000 registered vehicles. The event also includes live 50's music, a flyover and a gigantic swap meet, as well as activities and games for kids and 'tweens. For van enthusiasts, it doesn't get much better than the Van Nationals, now in its 46th year, where more than 600 vans gather for a 5-day celebration of van life. 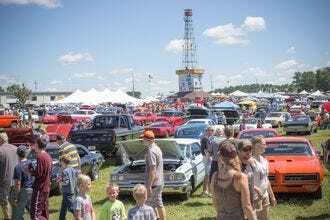 Car enthusiasts attending the annual Iola Car Show in Wisconsin are treated to 300 acres of showcase space filled with more than 2,200 show cars and one of the region's biggest swap meets. 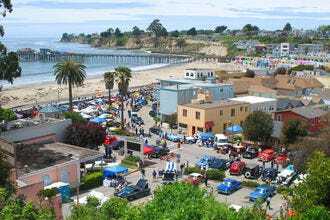 The Car Corral features an additional 1,000 cars for sale – everything from show cars to fixer-uppers. Staged at the beautiful Edsel & Eleanor Ford Estate in Grosse Pointe Shores near Detroit, EyesOn Design showcases 200 to 300 invitation-only vehicles curated based on an annual theme. 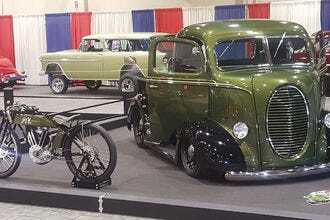 Other special exhibits feature concept cars and production vehicles from the previous year's auto show circuit. 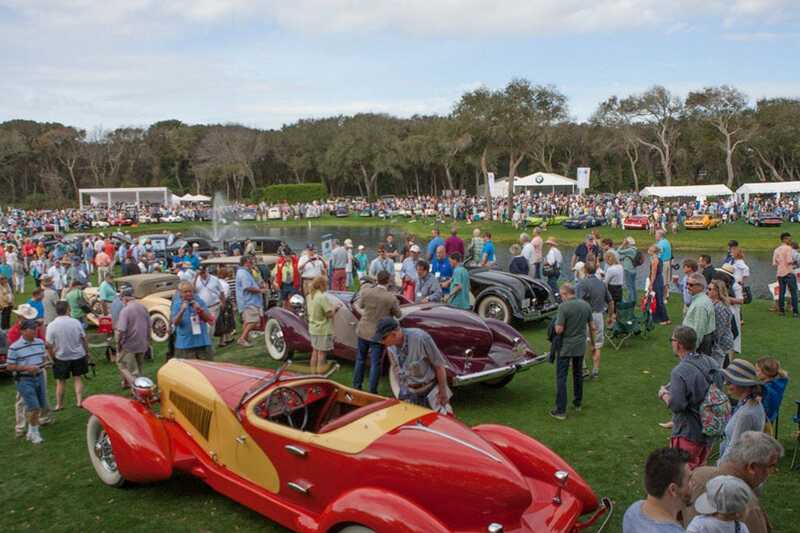 Since 1996, Fernandina Beach has hosted the annual Amelia Concours d'Elegance – a beauty pageant for rare and vintage cars featuring more than 300 vehicles from collections around the world. Proceeds from the charitable event go toward charities on Florida’s First Coast. The Grand National Roadster Show will celebrate its 70th year in 2019, making it the longest running indoor car show on the planet. Event goers can see over 500 show vehicles competing for awards, as well as an additional 400 to 800 cars during the Grand Daddy Drive-In event. Radwood, part of the HooptieCon event in Sonoma, showcases cars from the 80s and 90s with visitors donning their best period dress. 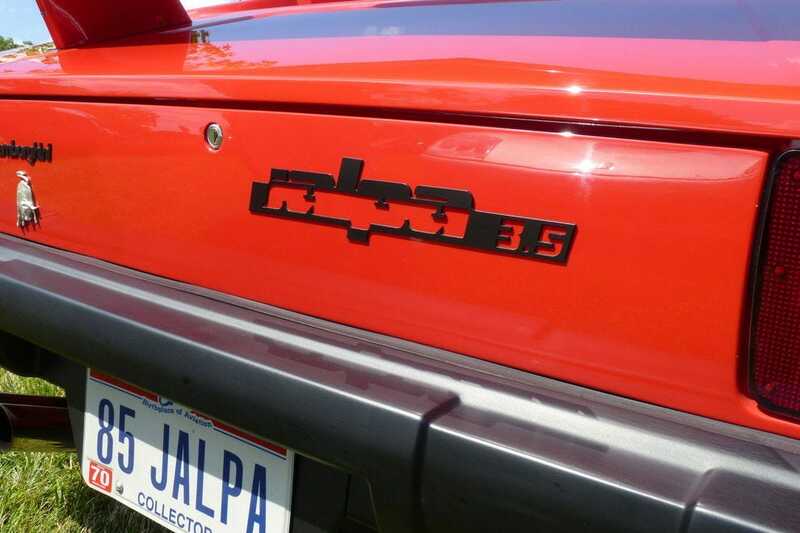 This fun and colorful event doesn't take itself too seriously and offers an excellent opportunity to see nostalgic vehicles like the Lamborghini Jalpa or Delorean. 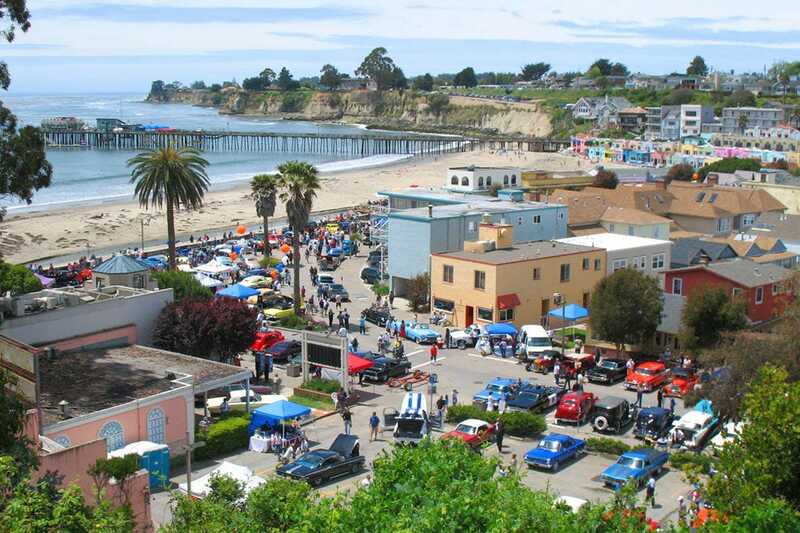 The Capitola Classic Car Show, one of the most popular custom car shows in California, kicks off with a cruise along the coastline from the Santa Cruz Boardwalk to Capitola. 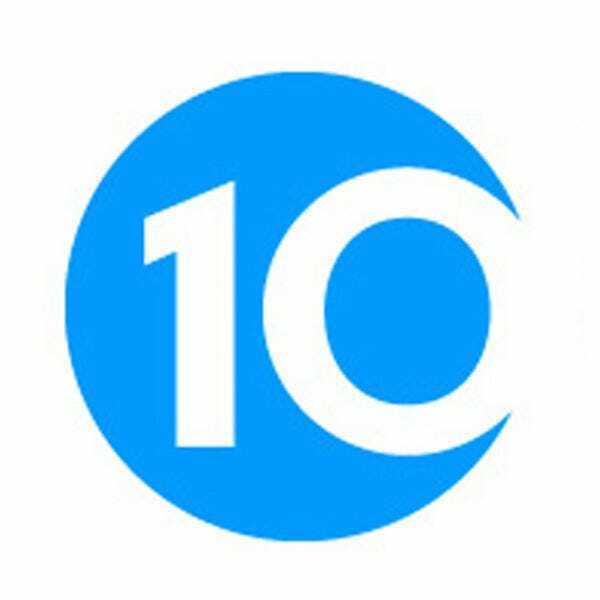 Other weekend events include raffles, an award show and live music. When the Los Angeles Auto Show takes over the Los Angeles Convention Center, attendees are treated to 760,000 square feet of exhibit space filled with international and national debuts, concept cars and a showcase of mobility tech, including hoverboards, rocket skates, e-bikes, mobility apps and wearables. 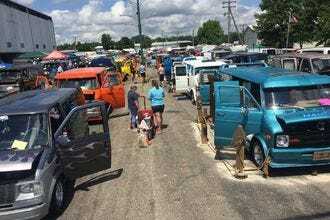 Van Nationals - Rensselaer, Ind. 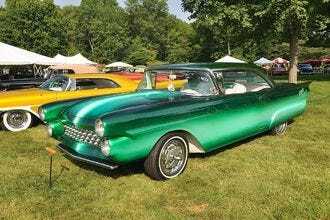 Iola Car Show - Iola, Wis.
EyesOn Design - Grosse Pointe Shores, Mich.
Amelia Island Concours d'Elegance - Fernandina Beach, Fla.
Grand National Roadster Show - Pomona, Calif.
Radwood at HooptieCon - Sonoma, Calif.
Capitola Classic Car Show - Capitola, Calif.
Congratulations to all these winning events! Eddie Alterman is the editor-in-chief of Car and Driver magazine, the largest monthly automotive title in the country. 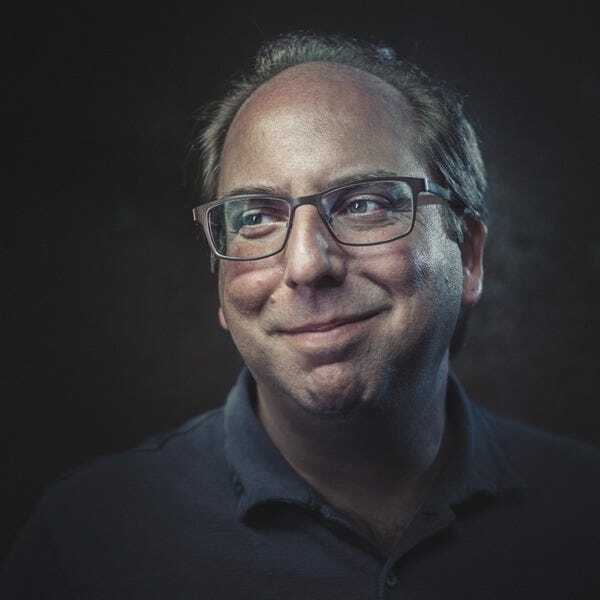 Since taking the wheel of Car and Driver in 2009, Alterman has overseen a lauded redesign of the magazine, bolstered the brand’s digital and social media efforts, and launched multiple apps and tablet versions of the brand. Alterman was also responsible for the magazine’s successful campaign to raise awareness about the dangers of texting while driving. In 2013, Alterman was named to Complex Magazine’s list of “The 50 Most Influential People in the Auto Industry” (#38).